Happy Mother’s Day! When many of us talk and think about Mother’s Day we often have a particular image of a mother in mind, that is, a non-disabled mother. Rarely, do we think of a woman in a wheelchair as a mother for instance. Mothers and parents with disabilities encounter many barriers, including social workers and other health and social service providers who make assumptions about their ability to take care of their children. In an effort to draw attention to some of the challenges that mothers with disabilities face, an article entitled Parents With Disabilities: These Moms Live In Fear Of Losing Their Kids, by P. Tomasi, was published on The Huffington Post Canada website today. Included in this article is an infographic created by the DisAbled Women’s Network of Canada about mothering and disability. On the DAWN-RAFH Canada website you can find more resources, about mothering and disability, and women with disabilities more broadly. Also in time for Mother’s Day, on the Spinal Cord Injury BC website, you can find new resources regarding pregnancy and spinal cord injury. Finally, a reminder that I am still recruiting participants for my study. To be eligible to participate you must identify as a woman with a physical or mobility-limiting disability, be age 18 or older, have given birth in the last 5 years, and live in the province of Ontario, Canada. I am excited to let you know that on Friday, May 22nd, the Springtide Resources and the Strength-based Parenting Initiative (SPIN) at the Centre for Independent Living in Toronto (CILT) will be hosting the “Promoting the Reproductive Rights of Women with Disabilities and Deaf Women’s Project Resource Launch.” Click here for more details. I hope everyone is enjoying the spring weather! I am happy to report that I have now interviewed 10 moms with various types of physical disabilities for my study in Ontario! Please note that women who are blind, partially-sighted, vision-impaired, and/or low-vision are included as part of the definition of physical disability for my study. Again, I am still looking for participants, and hope to wrap up data collection for initial interviews by the end of June. I am writing today to share the link to a survey that my colleagues in BC are conducting about breastfeeding/lactation support for women with spinal cord injuries. Happy Thursday! In the meantime, I am sharing a website created by Rachael Mozetic, a graduate of the Disability Studies Program at Ryerson University, with resources on accessible parenting, and wish you a Happy Pride Month! The recruitment stage of my study is officially over. I am now in the process of conducting follow-up interviews with participants (5 of 11 follow-up interviews have been conducted to-date). I look forward to sharing findings from my study as I begin data analysis in the coming weeks and months! Have a lovely summer! Wow, where did the summer go?! I took a few trips over the summer and am now in the final stages of getting all of my data together to be analyzed. I have completed 7 of 11 follow-up interviews and have one more final initial interview scheduled for next week. In the fall I will really begin data analysis! I recently came across this report and this policy brief concerning women living with long-term disabilities in Ontario and thought I would share it with you. The report draws on interviews with 15 women in the GTA who are/were receiving disability income supports from a government program or private long-term disability. “Many of the women found health professionals to be supportive. Namely, physicians were identified as important allies in the process of securing disability support. 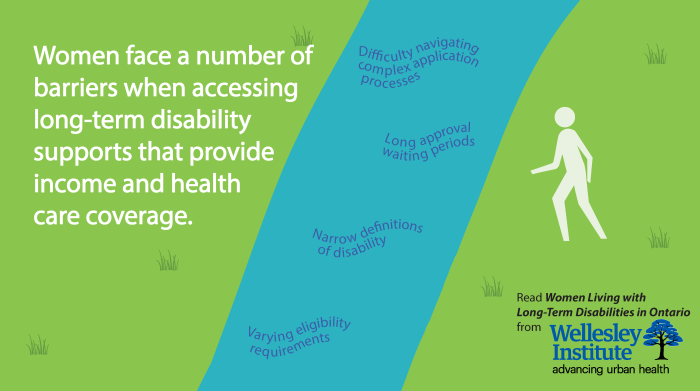 However, women also noted the challenges of working with health professionals who were unfamiliar with the process of applying for or confirming a disability, and how addressing the administrative side of disability support programs could prove frustrating and lengthy. These challenges coupled with the often rapid onset of conditions could leave individuals scrambling to meet ongoing financial obligations, while coming to terms with a new state of health” (p. 4 of the report). “Women noted that neither system of support, whether public or private, provided adequate support” (p. 11 of the report). 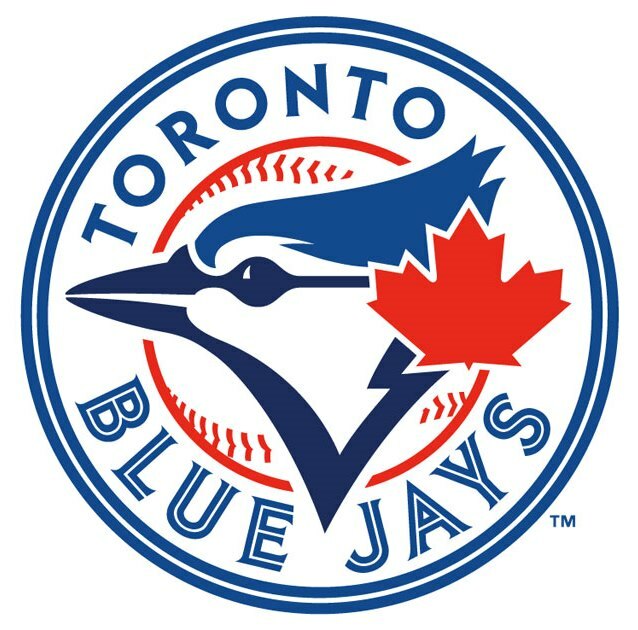 On a happier note, let’s go Blue Jays! I want to bring your attention to this interesting event happening in Toronto this week: Making space for intimate citizenship, a 3-day event about rights and access to equality in the intimate lives of people with disabilities. If you are in Toronto on Saturday, October 3rd, I encourage you to join the Disability Pride March (starting at 1 pm at Queen’s Park). Why march? To bring recognition of the struggles and value of people with disabilities as we fight against ableism and other forms of oppression. More more information about the March, click here. Just a short note to let you know about a new resource that has been developed by the Empowered Fe Fes, a young women’s advocacy and peer support group at Access Living based in Chicago – “Take Charge!” A Reproductive Health Guide for Women with Disabilities. The guide is geared toward women with disabilities, healthcare providers, parents, and community organizations. “Take Charge!” offers specific advice about reproductive and sexual health, and can be used as a tool to promote overall physical and mental health.